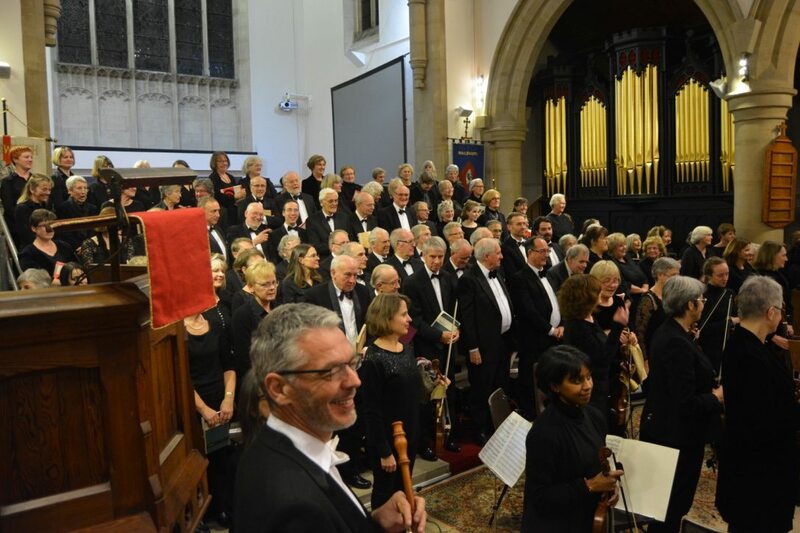 Stroud Choral Society is a friendly choir of approximately 140 members. 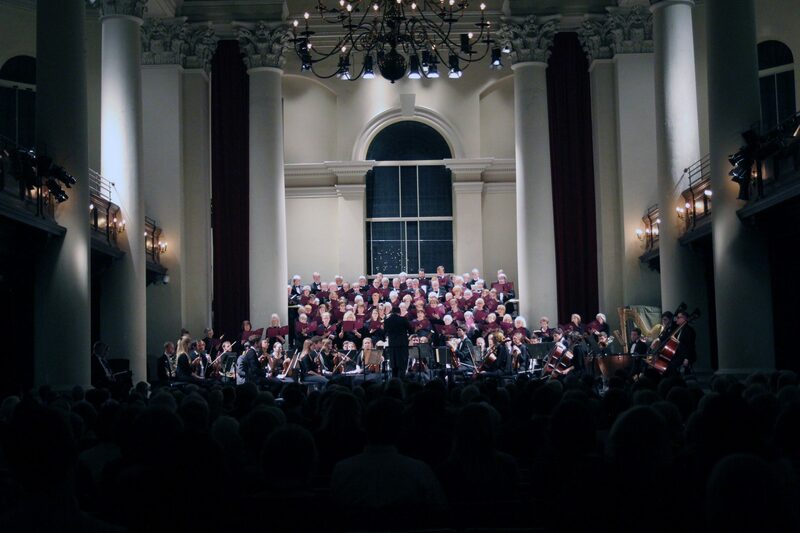 Under the direction of our widely acclaimed conductor, Huw Williams, and our highly skilled accompanist, Simon Bell, we perform major choral works two or three times a year with a professional orchestra and soloists. 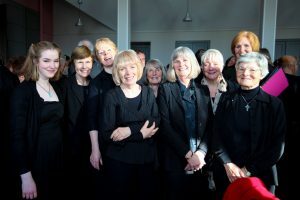 We have a children's choir called the Minpins, that we sing with in at least one concert a year. 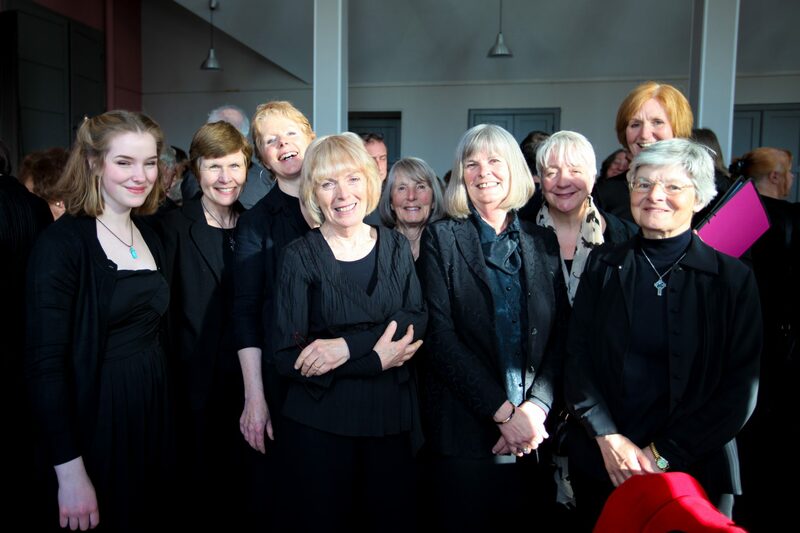 We also hold choral workshops, carol concerts and social activities. We rehearse every Monday evening during term time at Marling School Music Hall from 7:30 to 9:30pm. There is plenty of parking available . There is a break in the rehearsals of about half an hour with refreshments available. 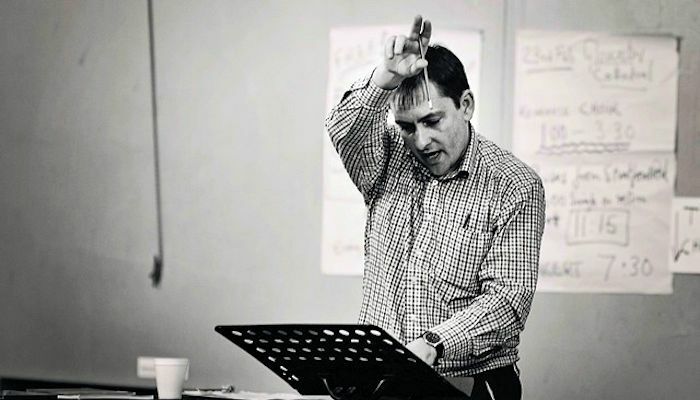 Huw likes to work at a fast pace, and with his extensive musical knowledge and great working relationship with Simon, the accompanist, makes for some lively rehearsals. 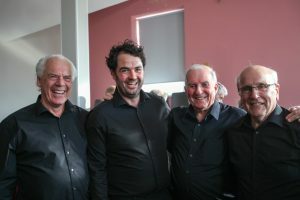 In the week leading up to a concert there is usually an extra rehearsal at Marling School on the Thursday evening and for most of the afternoon of the concert day, at the venue. 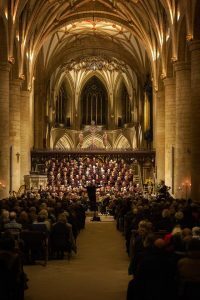 We plan to perform 2 major choral works a year - see concert history - and also a christmas concert of more varied music, suitable for the festive season. 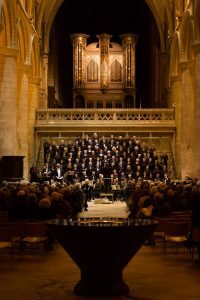 Choral scores are usually available to hire, but can also be purchased through the choir at competative rates, if you wish to do so. 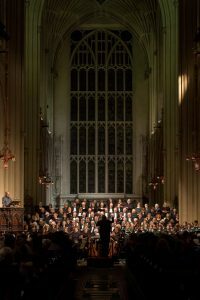 Committment to the choir is key to its success, so it is expected that all rehearsals are attended if possible. 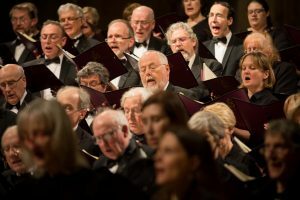 If more than 3 are missed leading up to a concert, it is at the discretion of the conductor if you can sing in the concert. Concert dress is usually: Men - black suit/dinner suit, white shirt, black bow tie and black shoes . Ladies - long black skirt or trousers and a black long sleeve top, black shoes. Stroud Choral Society is pleased to welcome new members. No audition is required although the conductor may occasionally perform voice tests to ensure you are in the right section. There is also a Semi Chorus within the choir that is sometimes required for larger works. Huw holds group singing sessions if you want to try for this. We encourage any prospective new members to come along and try us out, so if you would like to, please see 'Contact Us' page.